It is quite shocking to find that there are still some small businesses that are not on Instagram. 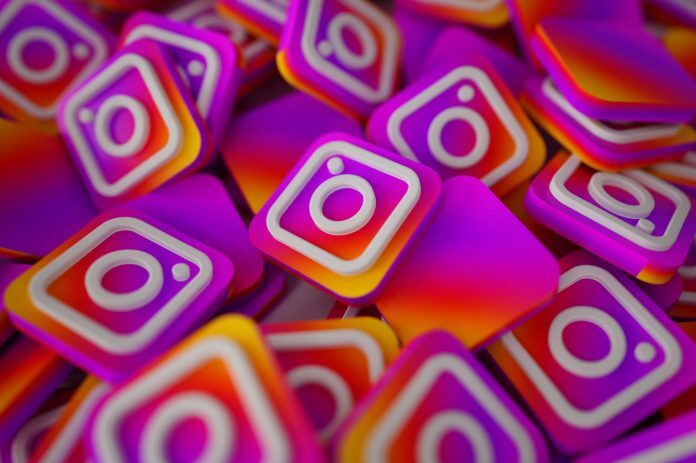 Some of the small business owners are not tech-savvy and so they have no intention of learning how to use the platform to their advantage while there are still others who do not believe that Instagram could help promote their business and enhance their online presence. You must start harnessing the power of this versatile and powerful social media platform as it is regarded as an effective marketing tool. According to https://www.forbes.com, “Launched as a unique photo-sharing social platform in 2010, Instagram now has one billion users. The mainly mobile platform is a must-have for Millennials, and now for Generation Z as well. And it’s not just a photo-sharing app anymore; it’s one of the most effective business builders around.” Fueled by the power of modern smartphones, Instagram is the one destination to head for wisely curated photos that clearly display the most fascinating and unique aspects of a business or an individual. Here are some Instagram tricks for boosting the online brand presence of your small business. You need to devote time and do meticulous research and study to find out your precise target audience. You need to identify your existing audience and determine who you would want them to be. As you are utilizing Instagram for, primarily marketing, you need to figure out if they are your potential buyers or they could assist you in some way to effectively build your brand. You could easily identify your precise target audience or ideal customers by trying Instagram Insights. First of all, look for Instagram accounts that are following similar businesses like yours. The underlying logic is if they are following those businesses, they should be interested in your business and the products on offer. You should start following them with the hope that they would be following you back. Remember not everybody would follow you back. However, some of them would follow you back and there is a high probability that they would be engaging with you if you go on posting the right kind of content. The key to succeeding in marketing is to know your audience. By knowing the kind of content they want and would be willing to engage with, you can serve it to them. Once you fill this hole, they will keep coming back for more provided you keep the quality consistent. You can really set yourself apart from other marketing accounts and brands by picking a theme for your account. Go beyond the standard product-oriented approach and come up with something that makes your content stand out. A common aesthetic will also maintain consistency and cleanliness in your feed that will look great. Get researching, find out as much as you can about your field and your audience. You need to know if there are things that your competitors have not served yet that the audience might want or get some value from. It is also worth seeing which posts from your competitors do well in terms of engagement and try to put a unique spin on them. Feel free to experiment early out so you can tune your strategy and come up with a cohesive structure to guide your later efforts and gain some real Instagram likes. A visual platform like Instagram demands high-quality photography and visual content. This doesn’t mean you need an expensive camera or professional training, though. There are just some simple tips you can follow, even if you use your phone camera that will help tremendously. Use natural light to accentuate your product displays. Eliminate clutter and only keep things that are necessary. Keep framing and alignment guidelines in mind. Edit the photos and apply appropriate filters and adjustments. Try not to use the front-facing camera unless you absolutely need it. Content creation is the culmination of your creativity and effort. The quality of the end product depends entirely on the vision and the effort you put in to bring it to life. 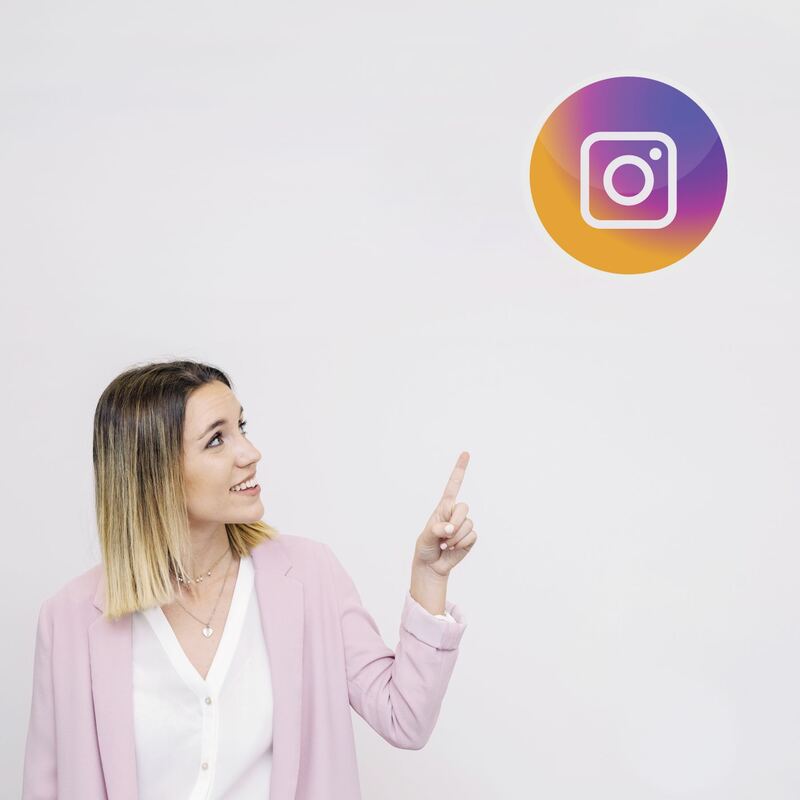 If you follow these tips consistently, you should have no trouble growing your online presence and using Instagram as one of your main promotional channels.